A destination wedding is an opportunity for engaged couples to celebrate their marriage with close family members and friends at a gorgeous destination of their choosing away from home. Interest in destination weddings among couples based in the Middle East is growing; we are seeing more couples from the UAE, Saudi Arabia, Jordan, Lebanon and Egypt, among other countries, holding their weddings in different destinations away from home. According to a survey conducted by the organisers of the Destination Wedding Planners Congress, it revealed that couples in the Middle East prefer these destinations among others: UAE, France, UK, Greece, Turkey, Italy, Thailand, Indonesia, Lebanon, Morocco with the following destinations emerging as new emerging destinations that couples in the Middle East are interested in: Portugal, Morocco, Thailand, Maldives, Mauritius and Spain. The fast-growing destination wedding industry has emerged as a lucrative business opportunity for Wedding Planners around the world, and is today worth over $90 billion, representing 25% of the global wedding market. Wedding planners in the Middle East are also gaining the necessary experience in organising destination weddings, particularly wedding planners based in Dubai. Naturally, those non-UAE national wedding planners living in Dubai started organising destination weddings back in their homeland and branched off to organise weddings in many different destinations around the globe. With over 15 years of experience in architectural and interior design, weddings and events, Ali Bakhtiar Designs L.L.C. 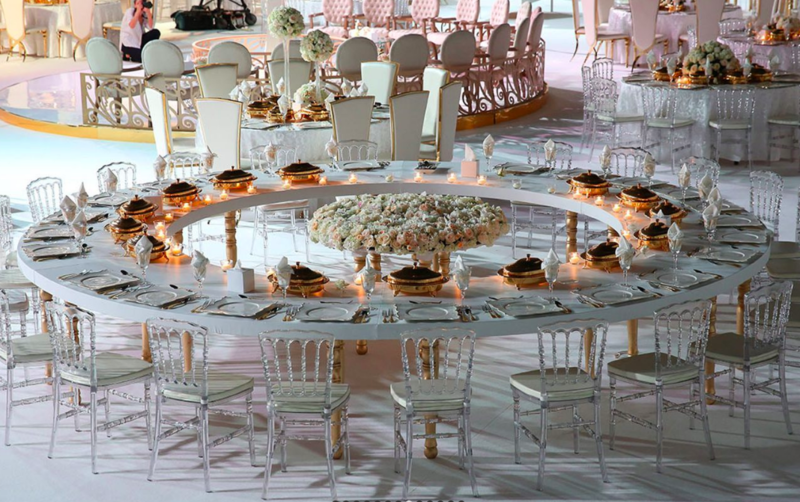 is an international company focused on high-end weddings for clients around the world with offices in Dubai and France. Ali Bakhtiar Designs has successfully completed exclusive international projects and wedding in such countries as the United Kingdom, France, Russia, Maldives, United States, Italy, Greece, India, Brunei, Iran, Malaysia, Thailand, Azerbaijan, Saudi Arabia, Oman, Bahrain, Qatar and the UAE with a list of clients from royalties and governments to celebrities and VIPs around the world. Established in Dubai in 2007, French-born Olivier Dolz specializes in bespoke design, production and planning of unforgettable events. 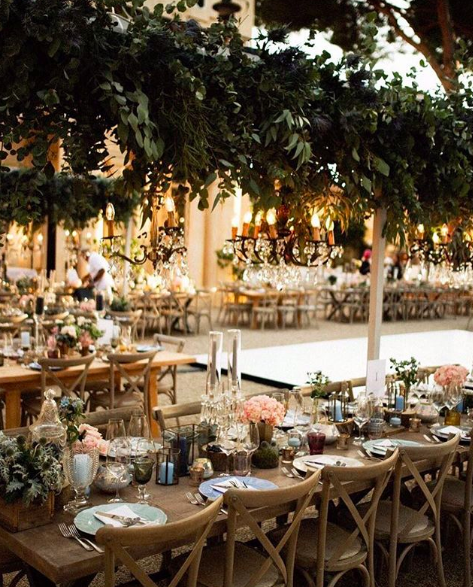 Continuously travelling the world to bring new inspiration, Olivier and his team pride themselves in producing one-of-a-kind weddings and events every single time, while delivering a constant high quality outcome, in a sophisticated European style. Through his frequent travels, Olivier Dolz developed a wide international network of close relationships with venue owners, first-rate suppliers and partners worldwide, making it possible to guarantee the same standard of service for his clients, regardless of their preferred wedding location. Olivier’s track record of destination weddings encompasses destinations like France, Malaysia, India, Saudi Arabia, Oman and Qatar. 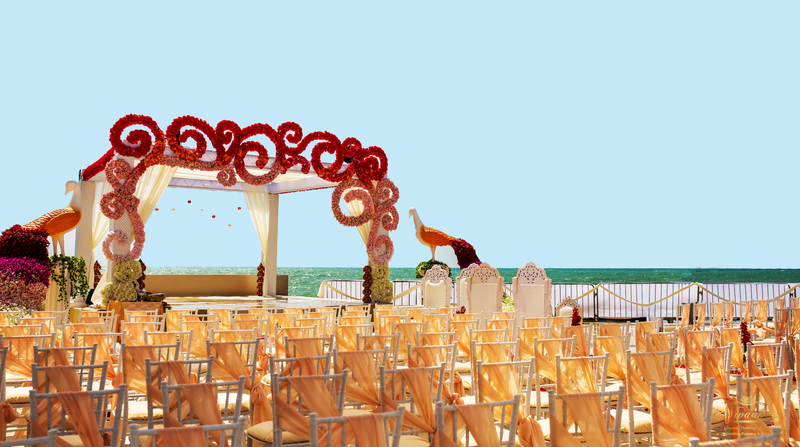 Lana Wedding Planner is one of the leading destination wedding planners in Dubai. 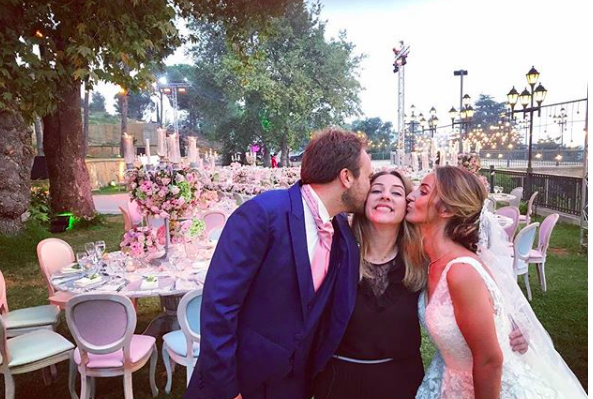 With access to many destinations, venues and partners in Dubai, Italy, Ireland, Spain, Monaco, Switzerland, Greece, Cyprus, The Maldives, Bali, Malaysia and more, Svitlana (aka Lana) Olifer is an expert in destination weddings. At the moment Lana offers such destinations as: Dubai, Italy, Spain, Monaco, Ireland, Greece, Cyprus, Turkey, Maldives and Malaysia. 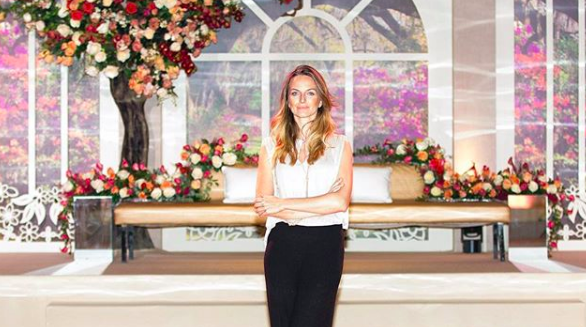 She has recently organised 2 weddings in the Amalfi Coast of Italynd on the Gangehi Island in the Maldives, in addition to having done many destination weddings in Dubai for several nationalities, and is at the moment working on a wedding in Rome and one in Maldives. The Wedding Haven is a wedding planning company based in Dubai that focuses on organizing and coordinating unique and creative weddings and events. It's owned and operated by May Abu Jaber-Halasa of Jordan who is an expert in the field of destination weddings. The Wedding Haven specialises in destination weddings with a focus on these markets: Jordan, Cyprus, Greece, Croatia, Spain, France, Malaysia, Turkey, Georgia, Caribbean, and Mexico. 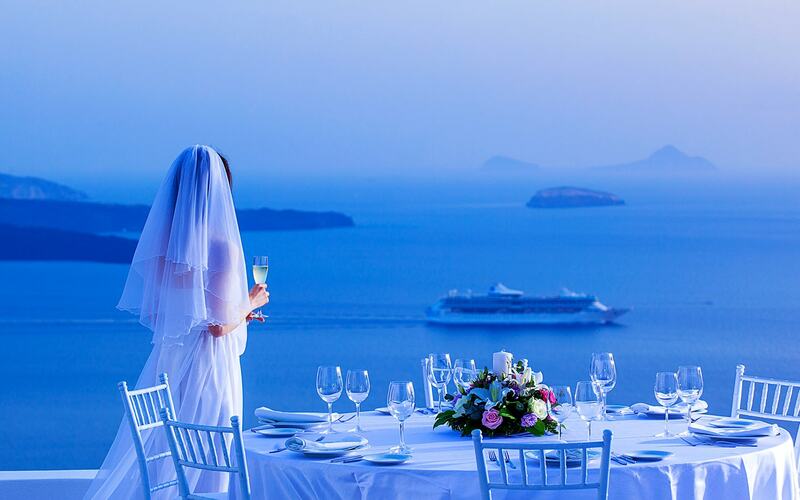 The Wedding Haven has organised weddings in Mexico, The Dominican Republic, Greece, Croatia, Jordan and Cyprus. Upcoming weddings are being planned in Spain, Bali and Malaysia. 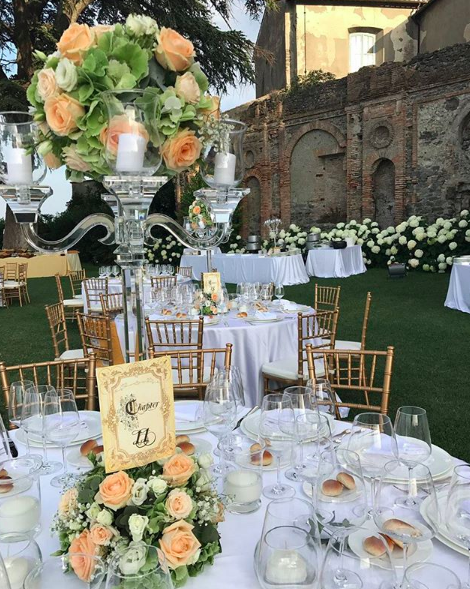 Since its inception a few years ago, Just Amore has created romantic fairy-tale weddings in Italy, brimming with Italian charm for a host of clients. Ranging from intimate, elegant affairs to luxurious weddings, Just Amore knows what it takes to plan all kinds of stylish, memorable events. With imaginative decor, delicious contemporary cuisine, creative design, top-notch entertainment and impeccable service, Just Amore strives for perfection in every detail. The company’s ambition and values spark from its founder, Anna, and her passionate fascination with style, authenticity and uniqueness. 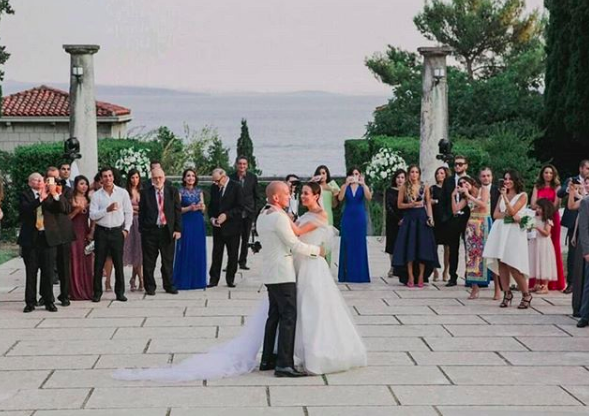 Anna Frem organises weddings exclusively in Italy. Based out of Dubai, Vivaah Weddings is an established bespoke wedding planning and management company that specialises in Indian weddings. It has successfully grown its brand over the last decade with services spanning parts of Middle East, Europe and the Far East. Vivaah hs been an innovator and trendsetter in the Indian weddings market, best known for its creative ideas, unexpected décor accents and exquisite attention to detail. Offering tailor made solutions for destination weddings, the services include everything from inception to wrap up. Vivaah Weddings has organised Indian weddings in several countries including Malaysia, Sri Lanka, India in addition to the UAE. Julie Zayani is a French designer and wedding planner since 2010. Julie turns wedding planning in Dubai and Paris into a fun, creative process that’s a celebration in its own right. 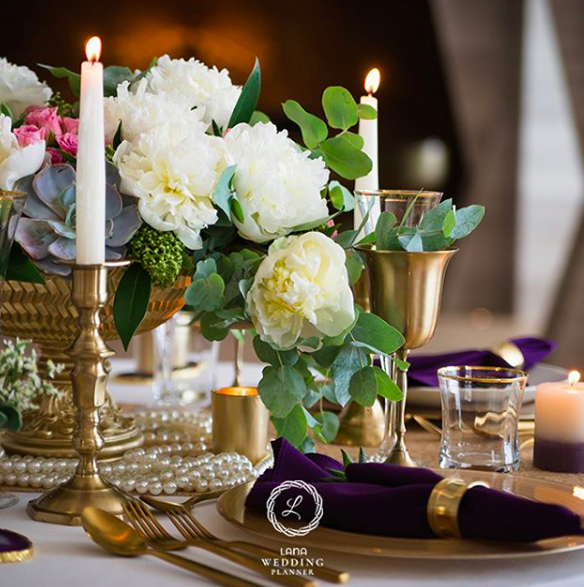 Combining her passion for art, food, flowers and fashion she gracefully guides couples through all the steps of making the wedding celebration a beautiful expression of their unique relationship. Julie has recently opened a branch in Paris to facilitate planning a destination wedding in France further. 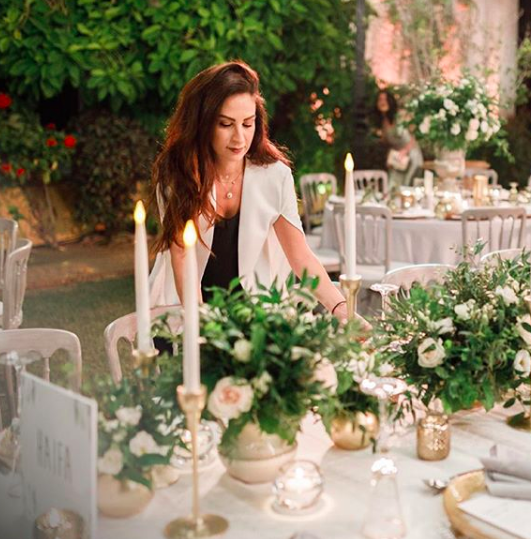 With over 9 years of event management, a fine eye for detail and a passion for traveling and cultures, Sandra Bisharat, of Jordan, founded Muse Events in 2014 as a boutique wedding and event planning company in Dubai. From intimate affairs to elaborate weddings, Sandra has worked on a variety of events and helped create truly memorable and one-of-a-kind experiences for her clients whom she has formed lasting relationships with. No matter how traditional or avant-garde each concept may be, personalized attention and flawless elegance are at the core of Sandra’s thoughtful planning. Sandra has organised weddings in the Jordan, Greece and Lebanon in addition to the UAE. Maya Toubia is a Lebanese Wedding Planner based in Dubai running her wedding and event management company. With her artistic expression guiding her decisions, she never fails to amaze her clients with the details incorporated into her events and table setups. Weddings are her desired playing field where her vivid creativity flutters, from the tiniest detail to the big picture. Maya is mostly attracted to clarity, simplicity, elegance and timelessness, which she exhibits in her wedding styling. Maya has organised weddings for many couples in Dubai, Lebanon the Maldives and Cyprus. Louay Mardam Bek established LMB Events in 1994 to challenge the status quo, as he puts it. He set out to create a company that was all about clients and what they dream about. Louay wanted to have fun during the process and challenge rules on how things should be designed. 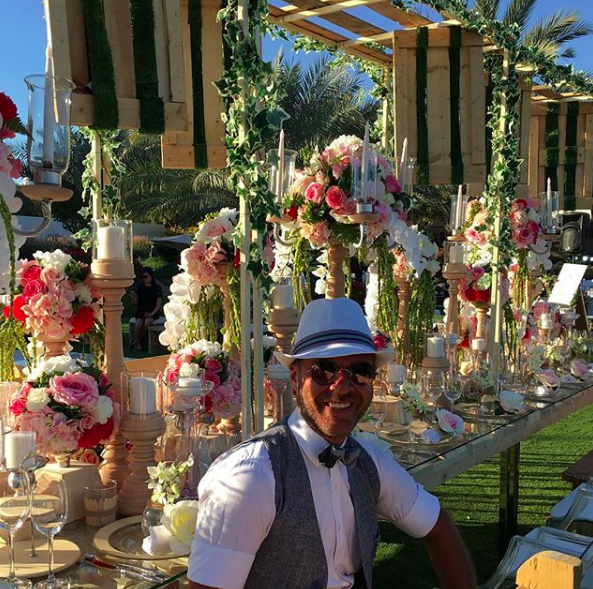 With perseverance and passion Louay built LMB Events to become a full service visionary event design and planning company focused on high-end, one-of-a-kind events, from luxurious weddings to milestone occasions to corporate affairs. LMB Events has orgaised weddings in Syria, Lebanon, Greece, Egypt and Malta, in addition to, the UAE. Cherry On Top is an event planning and design boutique based in Dubai, planning events locally and internationally since 2009. They make dreams become reality and moments become lasting memories. Cherry on Top ensures that each event is thoughtfully produced with equal parts of quirk and sophistication to create lasting impressions. It specialises in destination weddings, and over the last few years has worked on weddings in Montreal, South of France, Italy, Spain, Portugal, Greece, Maldives, India, Morocco, Egypt, Lebanon, Jordan and Hawaii.